The statistics are terrifying. According to the National Institute on Alcohol Abuse and Alcoholism (NIAAA), alcohol poisoning kills six people every day. Of those, 76 percent are adults ages 35-64, and three of every four people killed by alcohol poisoning are men. The group with the most alcohol poisoning deaths per million people is American Indians/Alaska Natives (49.1 per 1 million). More than 15 million people struggle with an alcohol use disorder in the United States, but less than eight percent of those receive treatment. Meanwhile heroin, fentanyl and other synthetic drugs addictions were surpassing alcoholism. Last year 104 people died from drug and alcohol abuse in McKinley County, NM while the state suffered 1,952 deaths, the 13th highest in the US. A substance abuse patient needs a physical and mental examination before being able to check into the behavioral health center. An intake coordinator starts that process, then the patient sees a nurse, and then a counselor. But the person also has depression and needs to see a psychiatrist, and also needs to go to the detox center at the hospital. Chances are, social problems are also prevalent, such as child support, perhaps a bankruptcy case, or potentially jail time. In addition, different behavioral treatment centers may have operational differences, such as the number of treatment phases and the ability to track, monitor and anticipate recidivism after patients graduate from treatment centers. There are also differing manual processes and types of tracking documentation used by facilities while training programs may or may not be part of treatment centers as well. In a typical BHS treatment center, process and workflow comprise admission and treatment, which includes assigning a treatment counselor, nurse for withdrawal, case manager and training program coordinator. There is also a program for job training, an aftercare phase along with monitoring, tracking, reporting and progress improvement or non-progress on treatment programs against the outcome of the overall program. Unlike the 'physical' medical approach, behavioral care treatments tend to be more subjective to each care provider and require a longer time to monitor and record positive outcomes from treatment. Behavioral treatment depends more on data analytics from patients to determine the best approach for patient engagements. There are also additional data categories required for BHS, such as chemical dependency assessment, a treatment plan, social service related data, a training program and related data and mental health assessments. 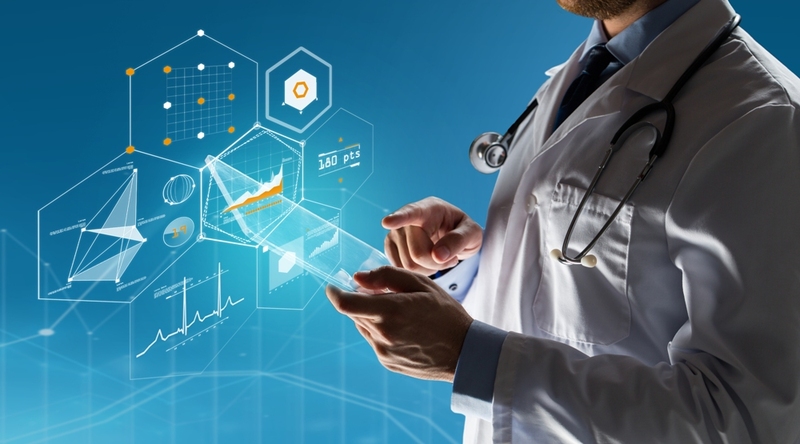 When considering all this additional data versus data requirements for physical care, it seems like a process that is almost designed to be slow and cumbersome. If the parameters of treatment can’t be changed to accommodate the surge in addicts, the only other consideration is the treatment process. To treat Gallup’s 22,000 addicts, a technology solution search was begun to overcome these traditional barriers and have implemented Zoeticx’s ProVizion behavioral health service software that monitors and tracks patient’s behavioral health. The preventative app monitors the healthcare needs of those suffering from addiction, dementia and other behavioral health diseases with reports derived from specific criteria devised by their providers to develop the most effective diagnosis. These reports also enable healthcare institutions to optimize efficiencies and facilitate patient care planning. This app will enable hospitals to break through the barriers of traditional behavioral healthcare and monitor and track addicts in real-time. The Zoeticx-driven mobile devices generate topic-based reports that can quickly be compiled. Successful treatment plans need to be based on accurate, identifiable data. Collaboration among care providers and patients are critical for successful treatment outcomes and is based on information shared between care providers. The current paper record approach limits such collaboration as well as the overall efficiency of the BHS treatment center operation. David Conejo is CEO of Rehoboth McKinley Christian Health Care Systems (RMCHCS), responsible for daily management of this 60-bed acute care hospital and oversees 500 employees of which 70 are providers on the medical staff and 30 are employed by RMCHCS. 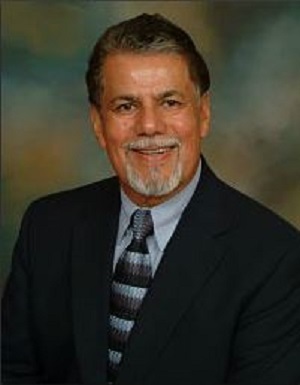 He oversees the only non-governmental full-service hospital in McKinley County and administers care for the regional healthcare hub for an estimated 150,000 people living in northwest New Mexico and eastern Arizona. 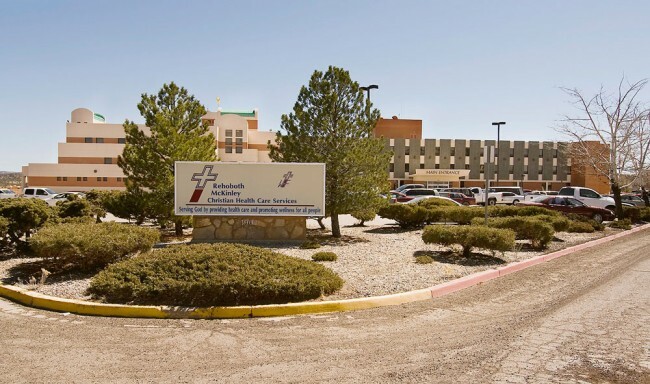 Under his leadership the hospital was a recipient of HealthGrade’s “Patient Safety Excellence Award” for the 5th consecutive year, the only hospital in NM to do so and among the top ten in the US served with this distinction.